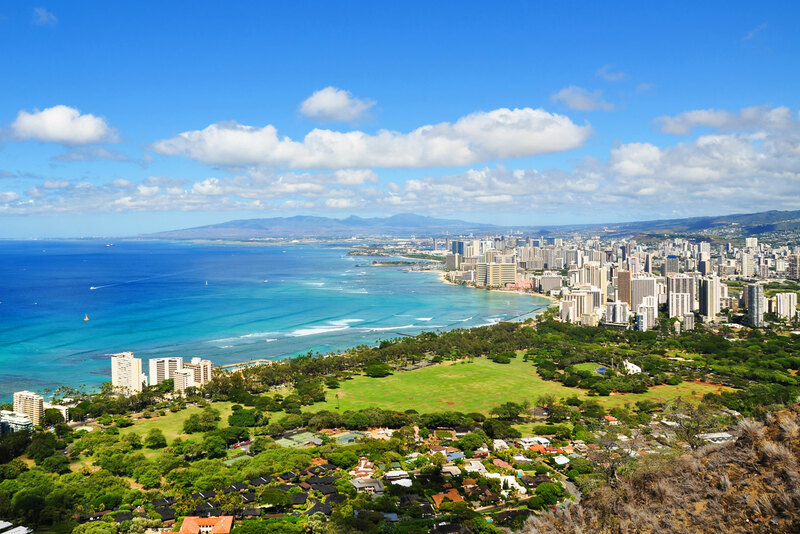 Insider’s guide to Honolulu in Hawai’i, ranked #19 in our countdown of ‘100 Most Incredible Cities in the World’. Doris Duke’s ocean-front palace is the most incredible museum you will ever visit. Even if you are not interested in Islamic Art, the serene location alone is worth it. The best spot on the island to grab a flat white and have lunch away from the bustle of Waikiki. If you’re looking for a cocktail, head to the former red light district. Hotel Street is packed with bars and diners. Try Manifest, Lucky Belly, and Livestock Tavern. A 20-minute drive from Waikiki, Makapuu is surrounded by sea cliffs and is one of the most gorgeous beaches on Oahu.